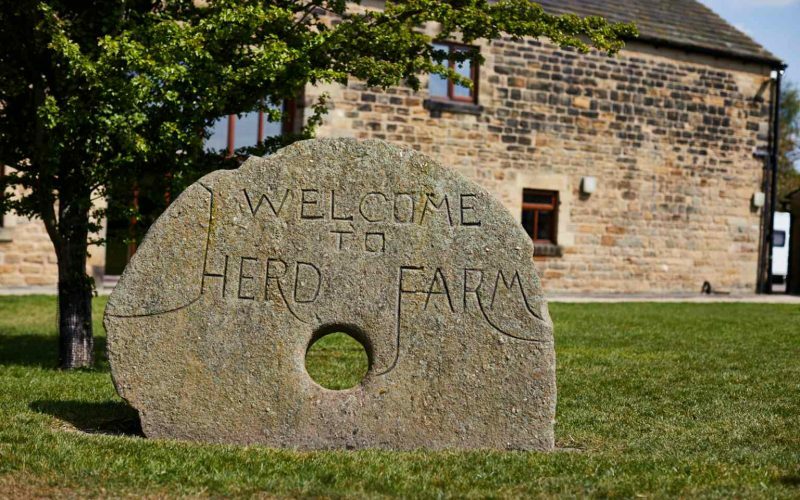 For group activities in Leeds, Herd Farm Activity Centre offers a fantastic range of outdoor activities and residential options for youth and community groups. 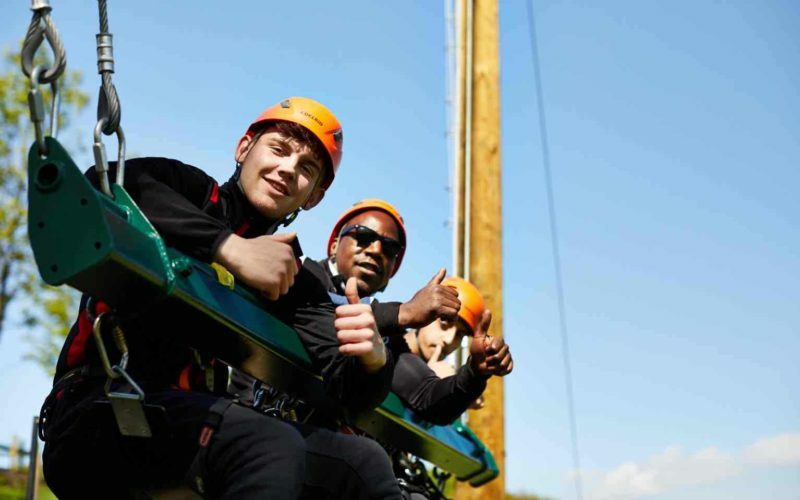 With a full range of outdoor pursuits from high wire challenges, to giant swings, leap of faith, and many more on the ground activities including BMX bikes, assault course, bush craft skills and archery there is sure to be something available for everyone on site. Our site is fully accessible and we have a number of adapted bikes on site, as well as being able to cater for all abilities on a number of our other outdoor activities. Our staff are all site-qualified and experienced to lead all activities and will ensure smooth-running throughout your stay. 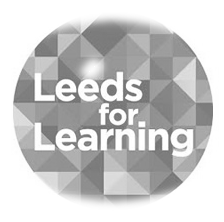 We offer cheap activity days or residential stays to a wide variety of groups, so please get in touch to find out more and talk to us about tailoring your own package. As well as standard packages, we can work with you to create bespoke half days, full days or residential events. 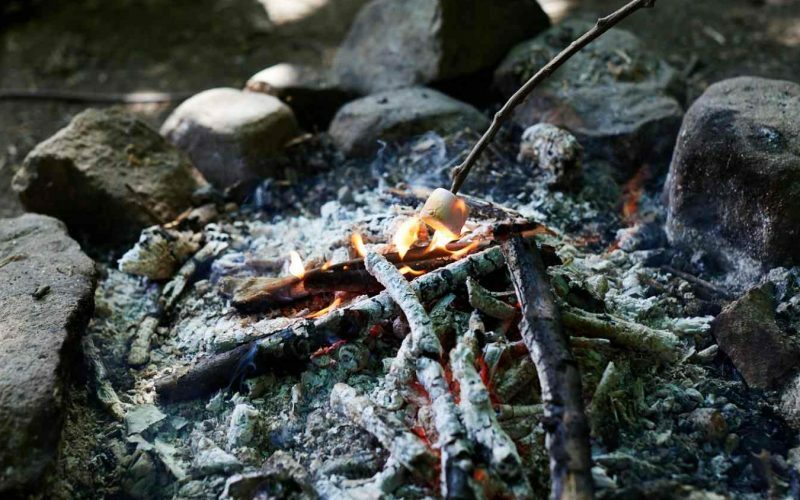 We can also offer flexible arrangements – to self-cater, or organise your own activities for example. All the activities at Herd Farm were very entertaining. The Zipline and Leap of Faith gave me goose bumps, but then I had no fear because John and Steve were there to encourage me! This was by far the most unforgettable, exciting residential I’ve had so far.